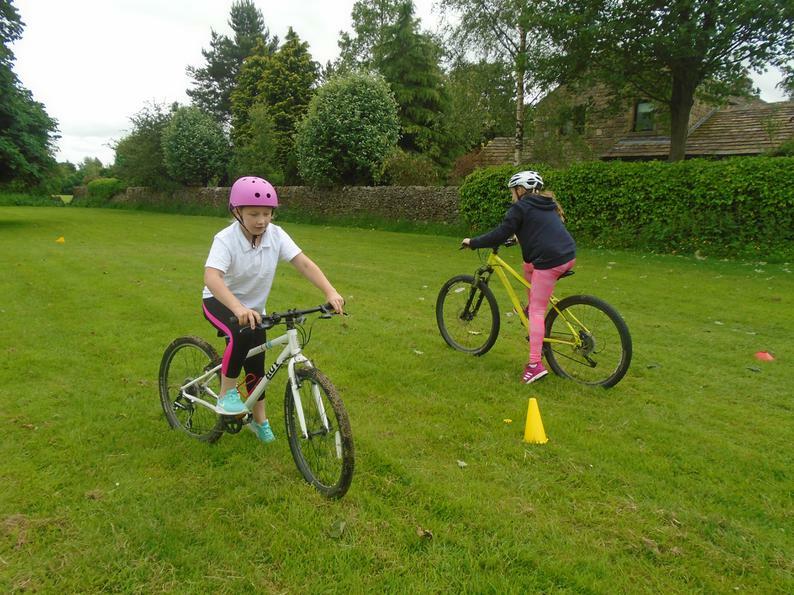 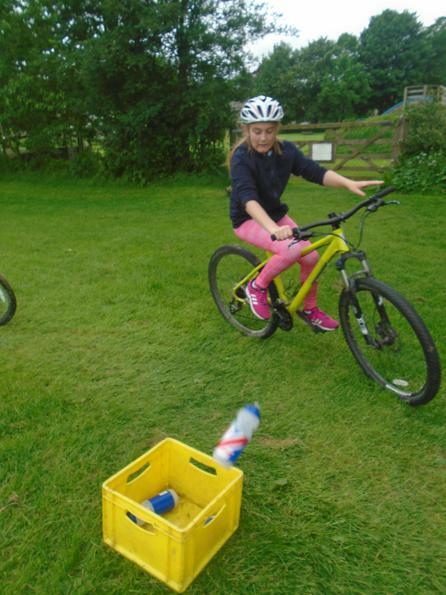 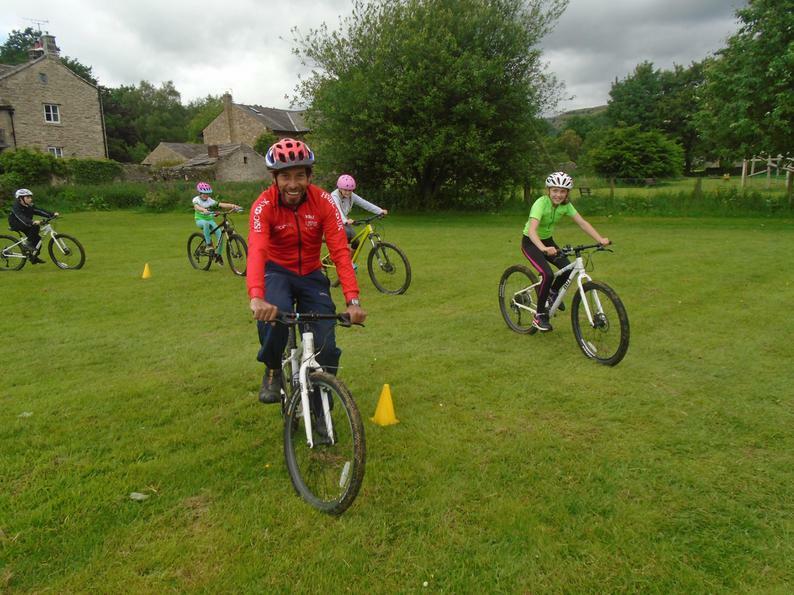 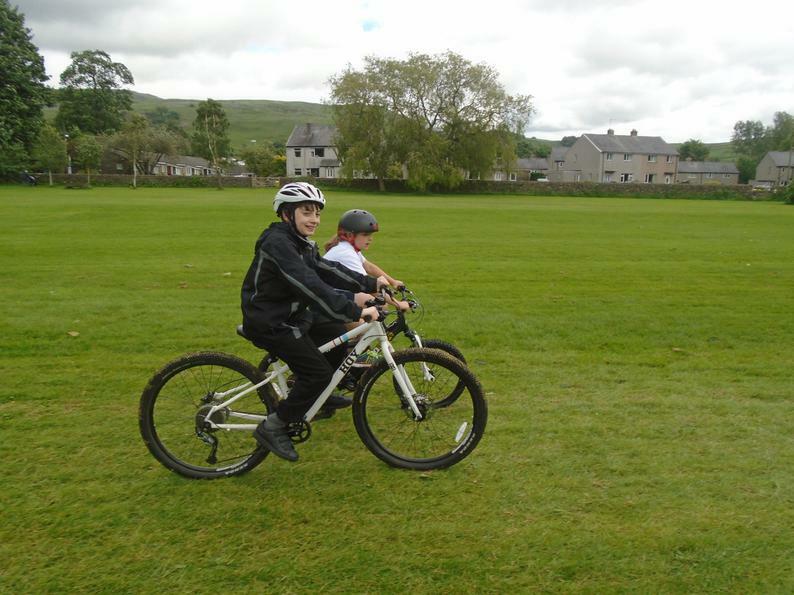 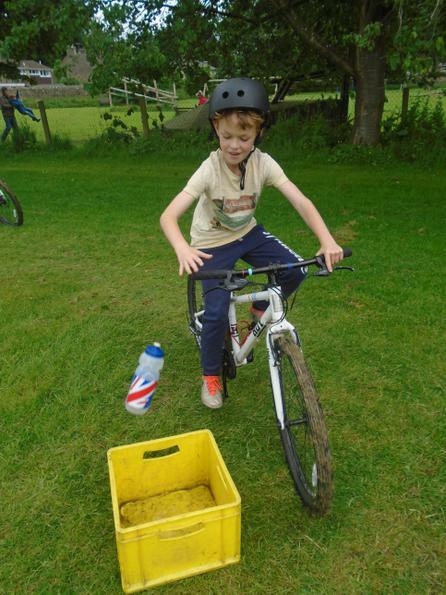 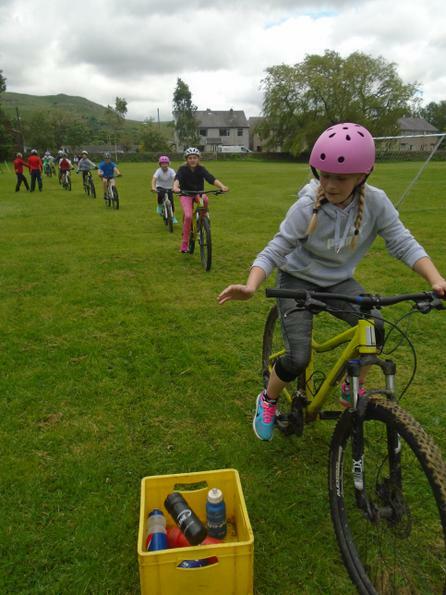 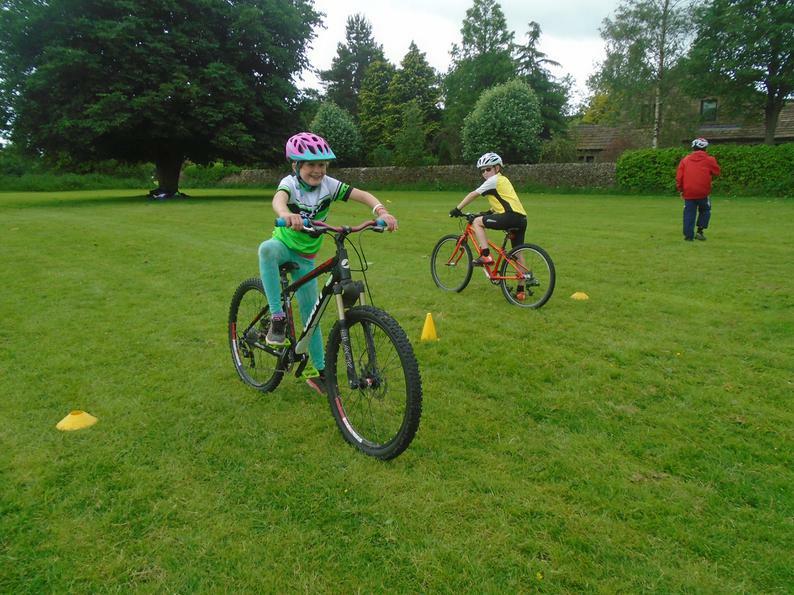 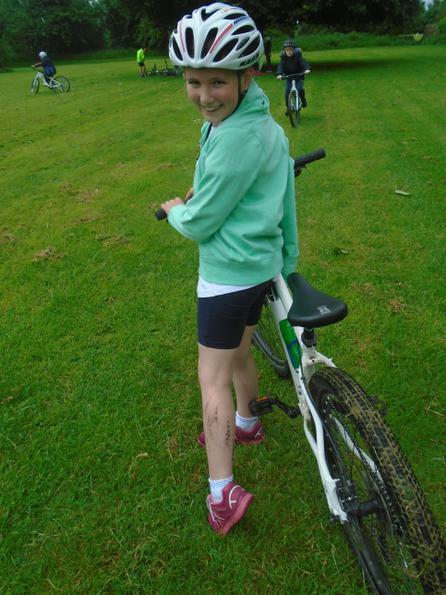 We are very grateful to Chris Young, a Go Ride Coach from British Cycling, who kindly gave up his time to come along and coach all pupils from Y4-Y6 during their recent cycling workshops. 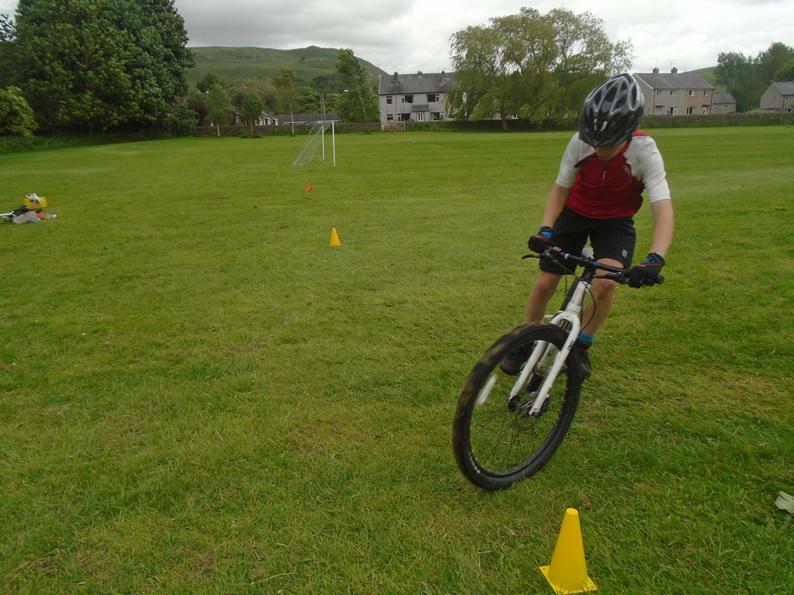 All pupils participated well and many learnt new skills during these sessions. 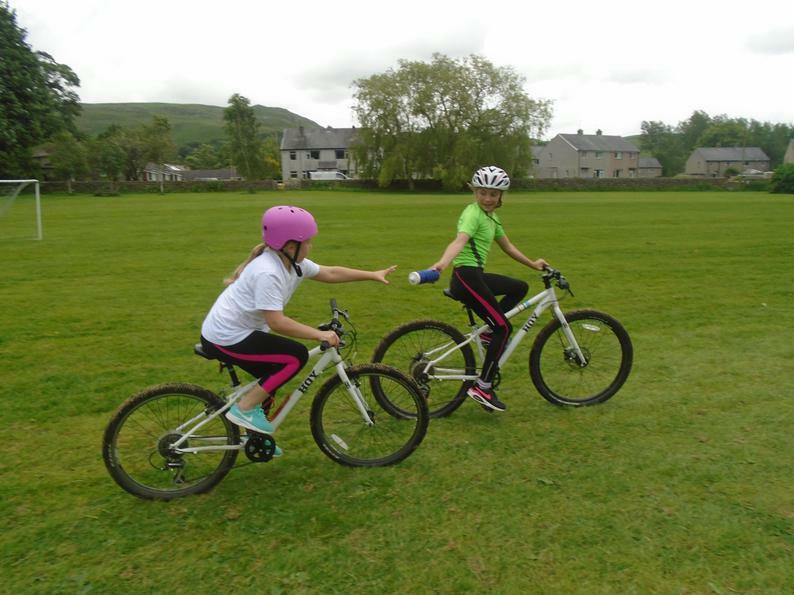 Well done: Y4, Y5 & Y6!